In new projects the final result is obtained properly coordinating a lot of specialists and professionals to control Contractor activities, to fulfill the Client expectations. The company is focused in high complexity projects, where complexity is related to security, safety, functionality, flexibility, technology, sustainability, etc. such as hospitals, airports and public buildings. Manens-Tifs’ goals in all new projects are quality, costs and timing control. 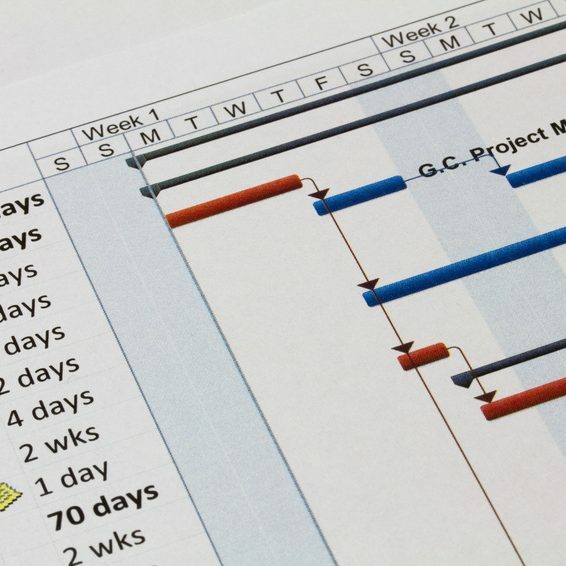 We can follow all the project activities from the very beginning of Project Initiation, to Project Planning, Project Execution, Project Monitoring and Control and Project Closeout, using dedicated and up-to-date software, to ensure a better control over the entire process. Furthermore “environment friendly” projects can be achieved supporting the Project and Construction Management activities with our Sustainability and Energy specialized sectors.